I like making projects to test my ideas on a particular subject by using microcontrollers especially Arduino and NodeMCU. While I am working on a new project, I want to view the results produced by the sensors I used in the project hence I am fond of using LCD displays in my projects. There are lots of different types of display you can use in your projects but I wanted to talk about the cheap and effective ones, which mostly a part of my projects, in this article. Also, I provided their libraries along with its guidelines down below even if some of them are embedded in Arduino IDE. It is the most known LCD screen for microcontrollers such as Arduino; although you have probably already seen this screen in various projects, I wanted to show it in this component list because this special display is easy to use and very effective for its size. You can use it with LiquidCyrstal library integrated into Arduino IDE. This screen is the same with the aforementioned 16x2 LCD display above except its rows and columns. It gives you more resort to show your project results and I recommend you to use this LCD display instead of the former if you have more than three variables and characters to monitor in your project. Do not forget to change lcd.begin(16, 2); to lcd.begin(20, 4);. If you want to make an interactive project in which you can control variables on the display without even pushing buttons or switches, then I do highly recommend you to use a TFT Display Screen in your project, allowing you to control any variable by only touching the screen; it can be compelling to use this display screen if you are not familiar with TFT screen displays but the screen will be well worth it at the end. By using this screen, you can create patterns and graphics which describe your projects; for instance, if you want to create a GPS tracking system in a way the measurements displayed as circles or lines. The use of TFT screen displays is not too hard if you examine the examples carefully, provided by their libraries. The last but not least, 5110 LCD screen, is my favorite screen to use in my project because it is the most effective and efficient screen in my opinion. 5110 LCD screen allows you to create graphics, special characters or fonts to specialize the project you are working on. 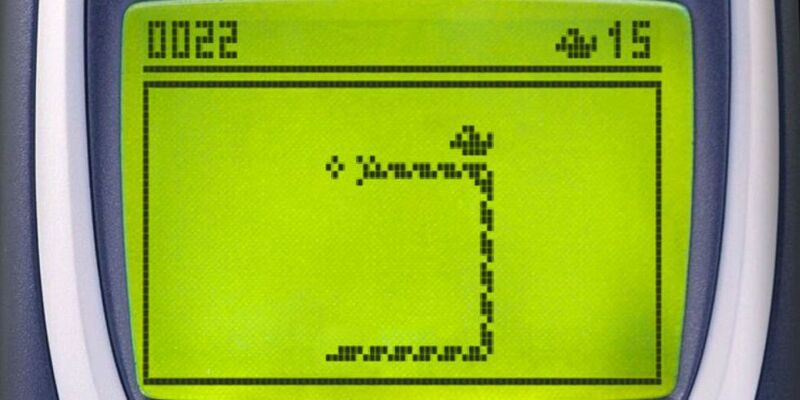 Also, you can reproduce deprecated games developed by Nokia such as Snake by using an Arduino nostalgically.